Have you lost an opportunity you knew for sure should have been yours? Have you had your game plan laid out only to have them derailed at the last minute? Probably God made a mistake. Of course He should have said Yes, after all you’re in His will, working on His calling, so His No isn’t really making sense right now. I’ve been there plenty of times. Dear Christianpreneur, in times of old I would have given up and turned back. But the more intentional I become in leaning on God in the darkness of my uncertainty, the more I figured out how to be okay with His No. 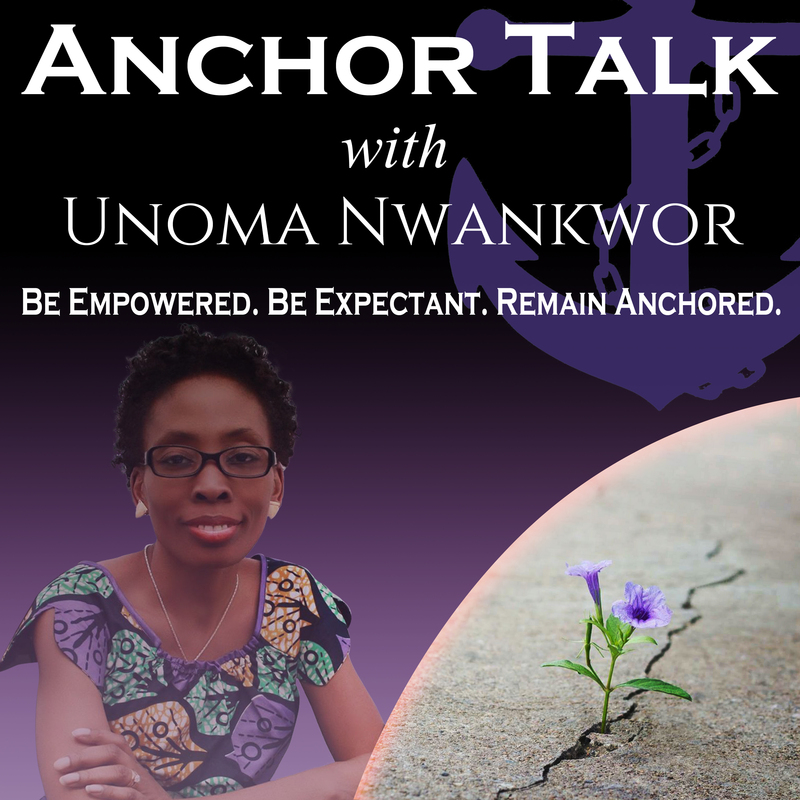 Here are three ways I want to share with you..
His No, might be a detour and not denial. In Acts 16, Paul was prevented from going to Asia to preach by the Spirit of Jesus. Why tho? He was doing the will of God. However, it wasn’t time. He eventually went, it just wasn’t at that time. Paul needed to make a God ordained detour to Macedonia first…Lydia needed to be converted among other things. There always turns out to be something bigger ahead. Joseph was forgotten by the baker and cup bearer. I’m sure during that time he thought his escape from prison was a solid No. But when he was released, you know the story. Recorded instances in the Bible where God has used one’s greatest disappointment to present them with a greater opportunity. It is not over because of grace. Plans may change but the mission doesn’t. 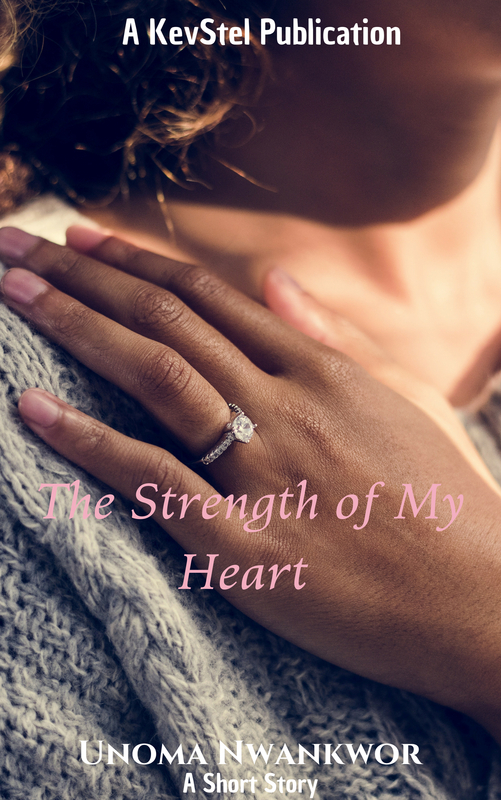 So how do you remain expectant in prayer and trust He will give you the right answer…eventually? It just might not look like what you imagined. By cultivating an expectant heart. Not a heart rooted in escapism & complacency but in confident anticipation. 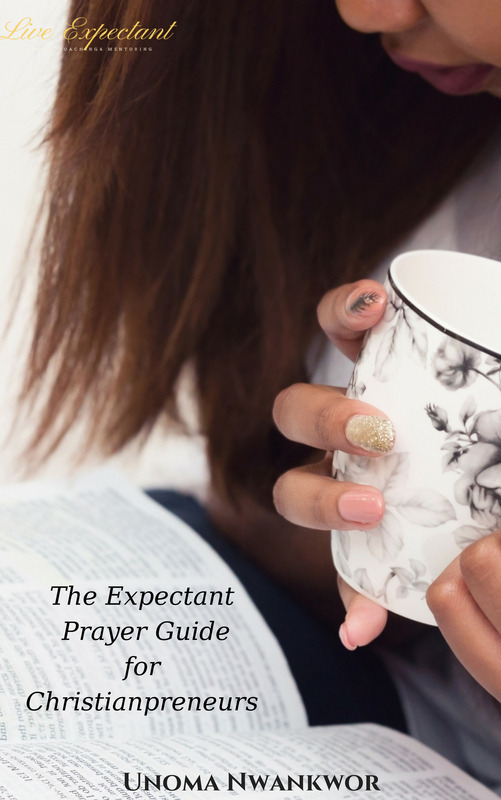 Did I tell you I have this Free Expectant Prayer Guide for You. 5. Action Plan & Activities. Do I claim to have mastered it all? No. But I’ve mastered enough to empower and encourage those who are going through the wildernesses or pastures. There’s no benefit in what I’ve learned if I don’t teach/share with other’s. I love my fictional characters but I’m also an entrepreneur and I go through, gains, loses and the wait/process in between. Here’s the excerpt. Just a thought, if David had become a King when he was anointed, he might not have been the greatest psalmist known to man. Naomi didn’t get married just to loose everything. Her pill was a bitter one to follow but through her pain Ruth met Boaz. This is not some romantic love story, oh who am I kidding it is. But that’s not my point. Speak Life …you got it. A transformed mindset doesn’t happen overnight. You have to train those thought. The Bible talks about taking your thoughts captive. When long periods of wait slowly begin to chip away at your confidence, it’s then more than ever you have to glen to God’s track record. That will help you on track and expectant. In the Dark gives strategies and tips on keeping the course during the uncertainty so as to manifest your destiny.